Avoiding Foreclosure - we can help you. We will work closely with you and your bank or secured creditor. 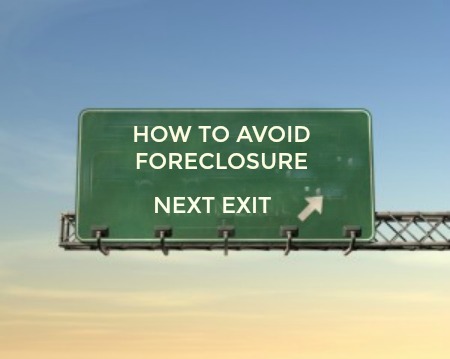 We have an intimate knowledge of the Foreclosure process and can help you in a number of ways. Contact us and we will let you know how we can help you – we are sympathetic to your position and will do what we can to assist you. 1. Ignoring your position is not good – the further behind you become on your loan payments the more penalties and interest will be added to your loan. Delay will increase your chances of losing your house. 2. Contact your bank or lender as soon as your situation becomes difficult — most lenders do not want to take possession of your home and they have options that can be deployed on your behalf to help you. You have more leverage and options than you may realize. 3. Read all correspondence from your lender or bank – there will be important information that will map out your options that you want to be aware of. 4. Get a good grasp of your mortgage rights — carefully read your loan documents so you will have an understanding of what your lender may or may not do in a foreclosure situation. 5. Know what your Foreclosure Prevention options are — you can also contact the Department of Housing and Urban Development to learn more about your Foreclosure options and to reach a no charge HUD Counselor. 6. 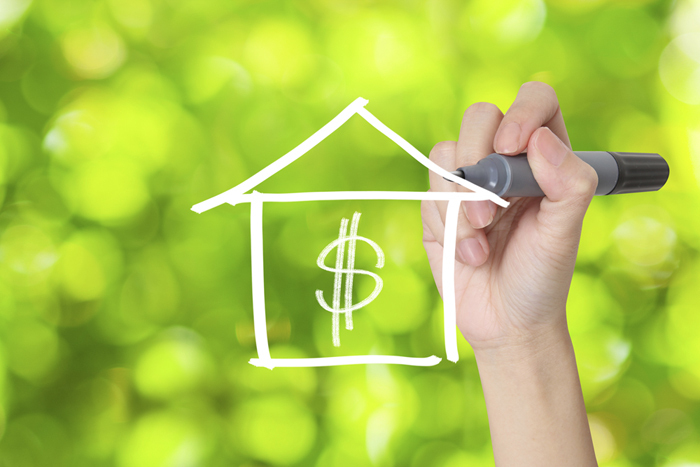 One option to seriously consider is to short sell your home. Your credit impact will be much less than a foreclosure. You will have the opportunity to negotiate your deficiency because when you have a buyer the bank knows that they are going to get paid. 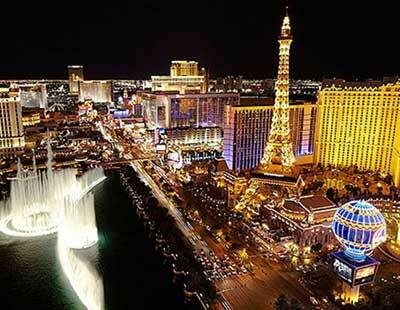 The trend for short sales in Las Vegas is increasing to over 30% of the sales. 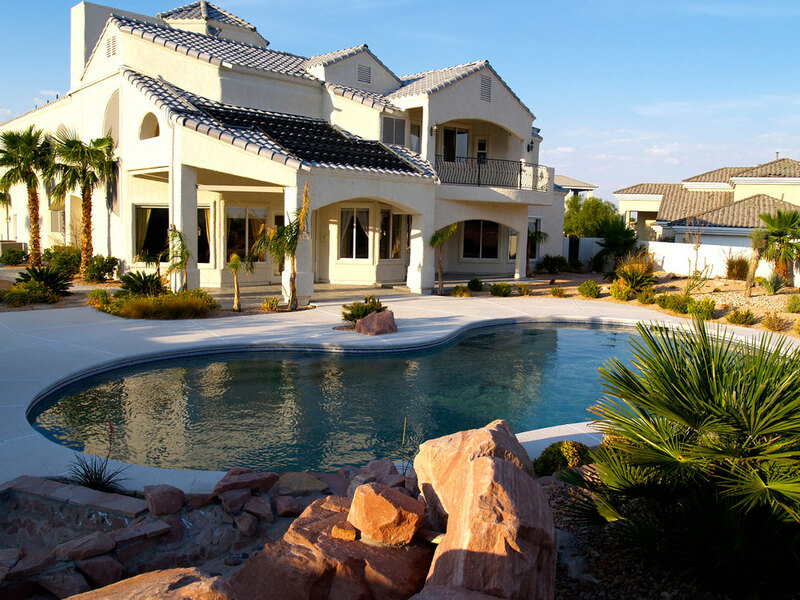 Note: A Las Vegas Short Sale occurs when a specific piece of property is sold and the Lender agrees to accept a fair market price that is less than what is owed on the property. 7. We would not recommend signing over the deed to your home to a third party, even if they tell you they can stop a foreclosure process immediately — you may end up a renter in your own home. Again, contact us and we can help you with your questions.